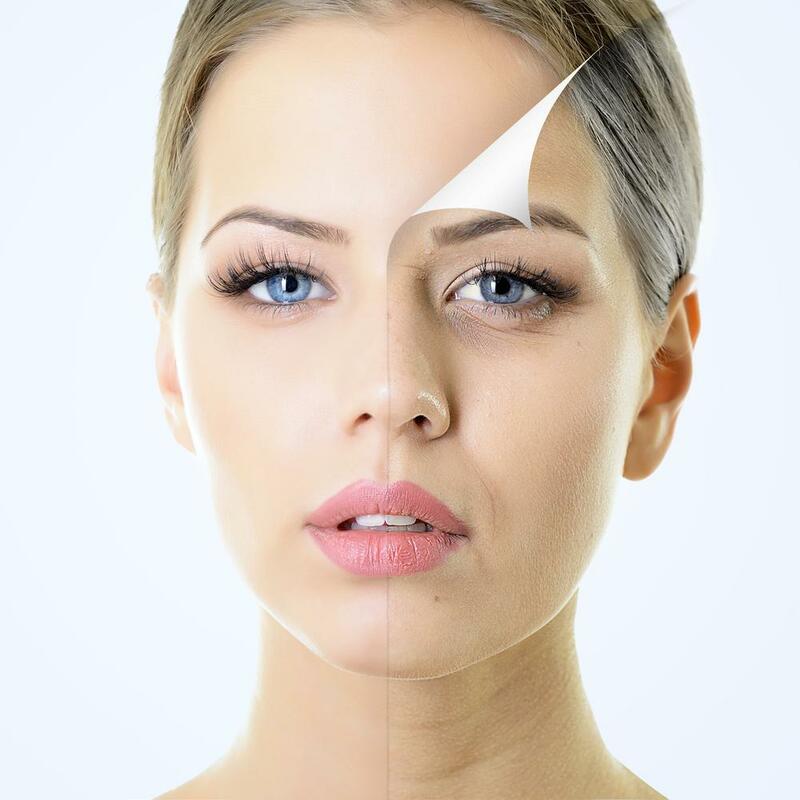 When small capillaries and veins break down and become damaged due to trauma, aging, or a condition such as rosacea, they mar your skin and distract attention from your more flattering features. Not only are such veins unsightly, they’re actually unnecessary. Spider veins (also known as telangiectasias) and other broken blood vessels no longer function properly. At Rochester Laser and Wellness Center, a laser and medical spa in Rochester Hills, Michigan, the expert aestheticians and medical professionals use the state-of-the-art, dual wavelength Cynosure Elite+™ laser to instantly and permanently remove unwanted, nonfunctioning veins. The Elite+ creates an immediate, noticeable improvement that also improves over the next few weeks. Unlike other treatments for spider veins, broken capillaries, and damaged veins, the Elite+ requires no injections or surgery. Your expert aesthetician directs the laser’s energy at the pigment in your unsightly veins. The laser’s heat bypasses your skin and other tissues to target the veins themselves. Once exposed to the laser, your unsightly veins constrict and evaporate. After just one treatment, you’ll notice that your skin is clearer and may even be spider-vein-free. Best of all, your skin isn’t damaged by the treatment. Each Elite+ treatment takes about 5-30 minutes, depending on how many sites you want treated and how large an area is targeted. You may improve enough after just one session, or may require a series of up to four treatments to get the clear skin you desire. If you have facial redness from rosacea, your Rochester Laser and Wellness Center professional may recommend up to six treatments. Your aesthetician at Rochester Laser and Wellness Center prepares you for your Elite+ therapy by applying a cool numbing gel to the areas to be treated. The Elite+ also features air-cooling to keep your skin at a comfortable temperature during laser therapy. The sensation of the laser’s energy targeting your vein is similar to being snapped with a rubber band. Some women and men only feel a slight tingling during treatment. After each session with the Elite+ laser, your skin may look and even feel slightly sunburnt. However, your skin returns to normal within hours to days. 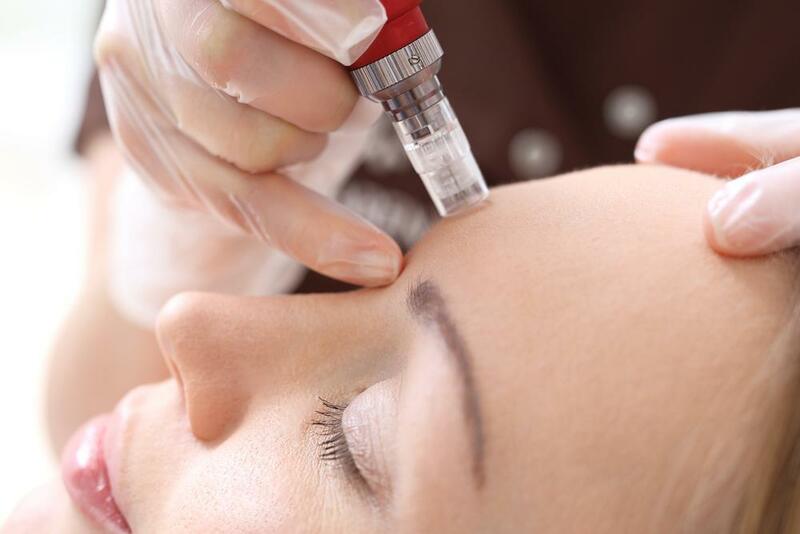 If you have other skin issues besides spider veins and broken blood vessels, your expert aesthetician may be able to address these in the same treatment session. By switching between the two wavelengths available on the Elite+, your aesthetician can target nonfunctioning veins, as well as age spots or sun spots, fine lines, and wrinkles. After your Elite+ vein removal treatment, your skin looks clear and radiant. The heat from the laser also causes your skin to remodel itself with its key building components, collagen and elastin. Over the next weeks to months, you’ll notice that your skin looks fresher, younger, and healthier — because it is. To say goodbye to spider veins, broken blood vessels, or the redness caused by rosacea, call us or use the online booking form today.